AJAC journalists have cast their ballots, and the finalists for the 2018 Canadian Car of the Year and Utility Vehicle of the Year awards have now been announced. Amidst some tough competition, Mazda has pulled far ahead, representing half of the nominees. Edmonton’s Norden Volkswagen–Western Canada’s #1 VW Dealership–helped us compile the top five reasons why purchasing a Volkswagen in 2018 is not only justifiable, but strongly recommended. Among them: versatility, fuel efficiency, and a trailblazing new vehicle. Click to learn more! The 2019 Kia Forte is a big leap forward. With our 2019 Kia Forte preview, you’ll learn about its revamped design (which gives it a sportier, more upscale look), a new IVT transmission system that gives it exceptional fuel economy, a more spacious cabin with finer materials, a killer infotainment system, and more. The best 2018 Super Bowl ads will be Googled for the next year straight. That’s because companies spend insane amounts of money, big name actors show up, new products are launched, and typically, weird s#!+ happens. 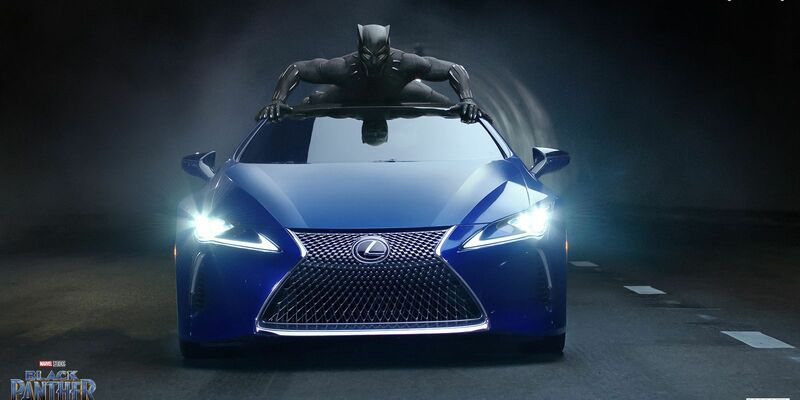 2018’s crop of Super Bowl ads are no different. 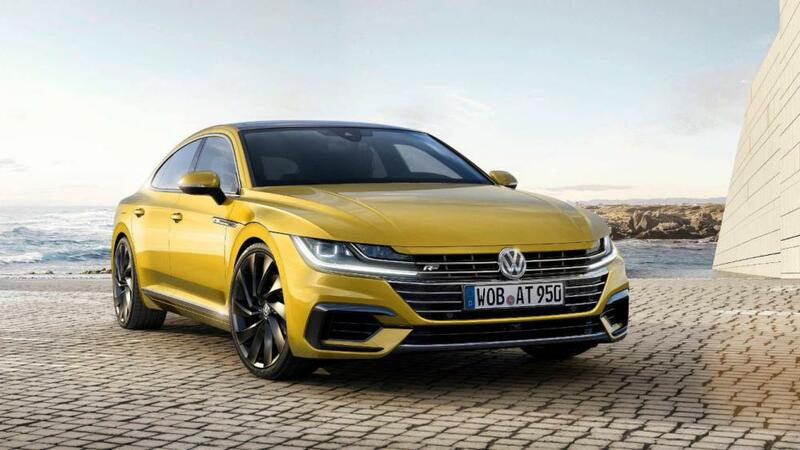 Set to hit Edmoton’s Norden Volkswagen in late spring/early summer, the highly anticipated Volkswagen Arteon (pronounced Ar-TEE-on) is about to shake things up in a good way. Conceived as a sportier and more luxurious replacement for the more traditionally austere Passat, this spirited four door sedan will give luxury vehicles like the Audi A5 Sportback, the BMW 4 Series Gran Coupe, and the Mercedes-Benz CLA a run for their money. But it only starts around $40,000. 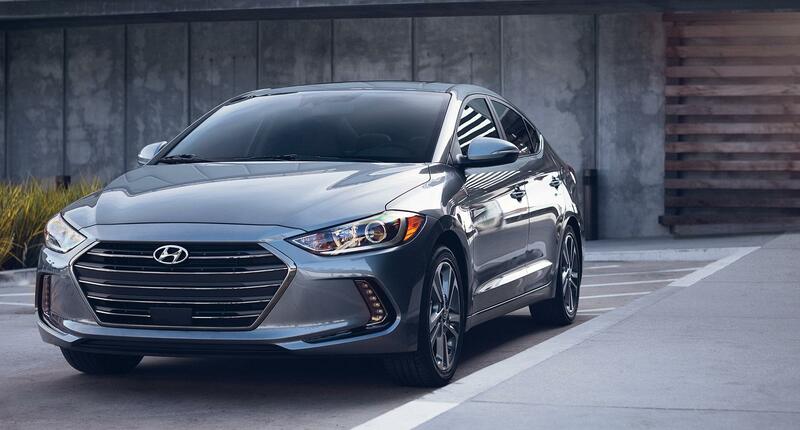 Incredibly affordable and fuel efficient, the stylish and charismatic 2018 Hyundai Elantra stands out among its class of compact cars. 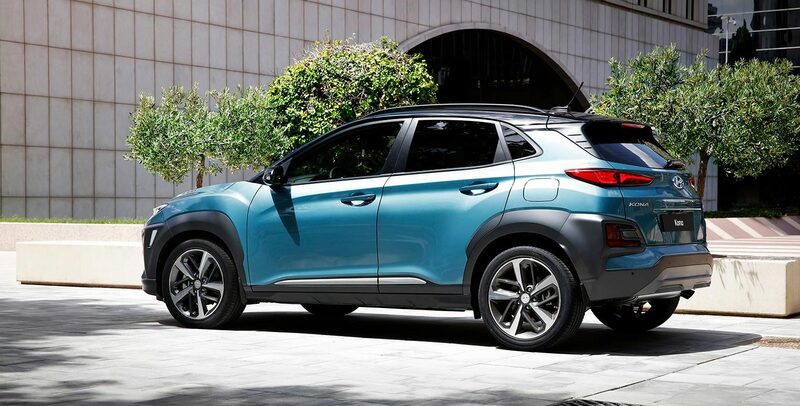 Its eye-catching and innovative design, attractive and surprisingly spacious interior, and advanced safety and driver assist features make this an excellent car for just about anyone looking for a great ride without breaking the bank. We challenge you to read our 2018 Hyundai Elantra review and resist buying this car. 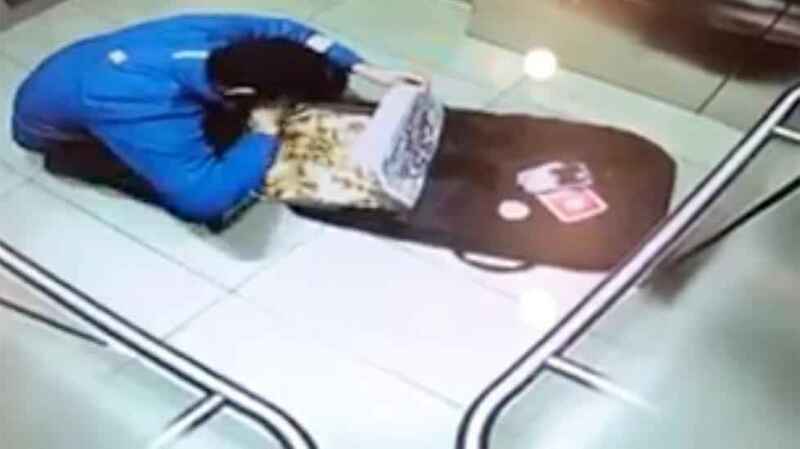 No one ever wants to be the first result in a search for “dominos delivery guy eats toppings,” but this is the world we live in now. Luckily, Ford is developing a self-driving car delivery system with Dominos to prevent this exact thing. Click to learn more. Car Jargon Explained, or, What the Hell Do All These Words Mean? The auto industry uses a lot of words that you don’t see anywhere else. What do they even mean? Torque, differential, drivetrain, CVT, alternator, you name it. They’re confusing, but we’re here to help you out. In this article we’ll explain all the car jargon you actually need to know. 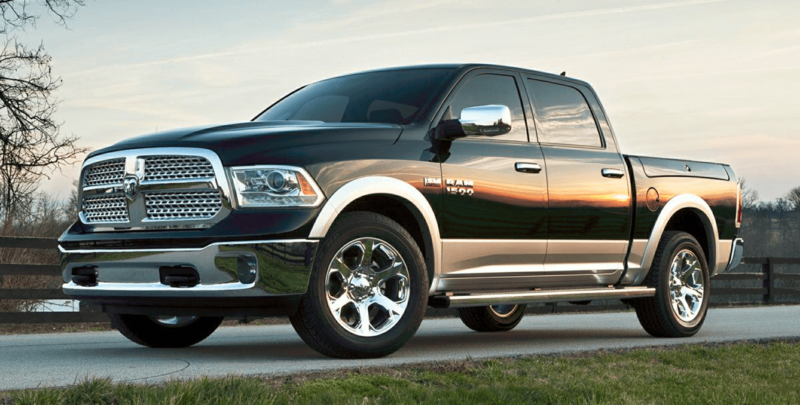 Do you want a tough workhorse with tons of horsepower and towing capacity? Do you value comfort? Do you want to avoid breaking the bank? If you answered “yes” to any of these questions, rest easy knowing that the new 2018 Ram 1500 can deliver on all of them, and it can do it in style. We’re going to go over each of these in our 2018 Ram 1500 review.